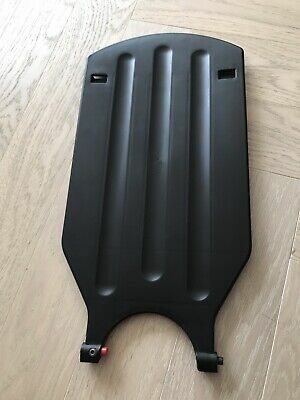 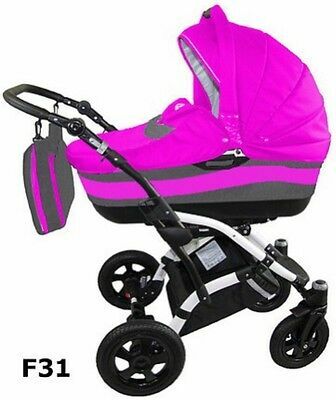 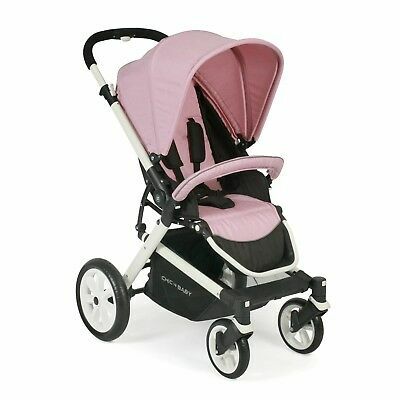 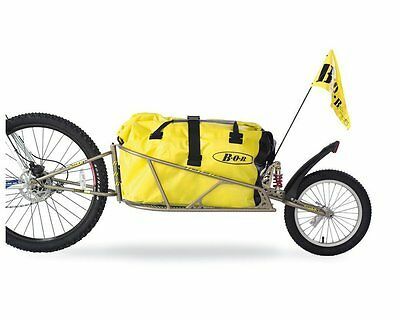 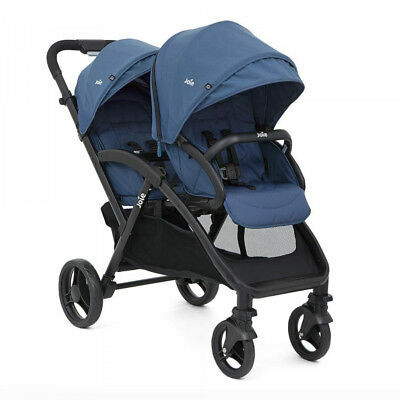 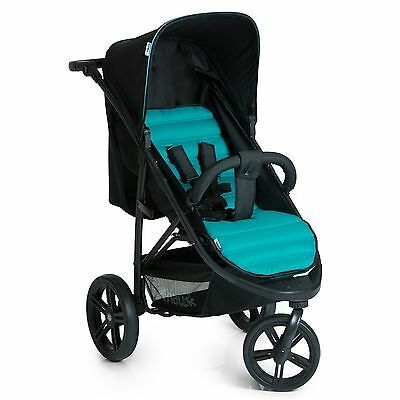 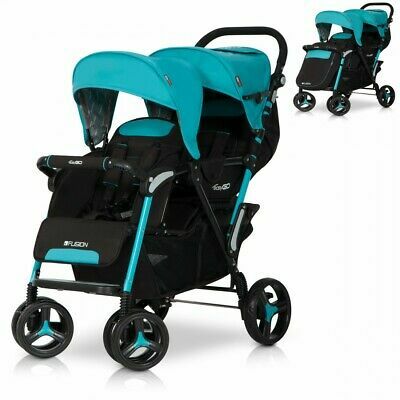 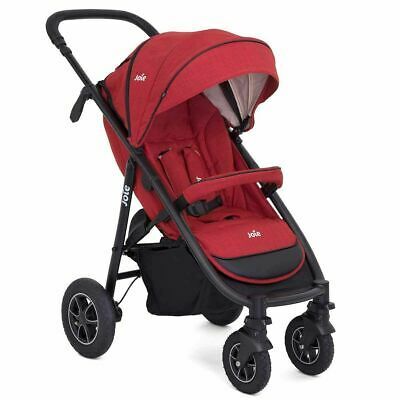 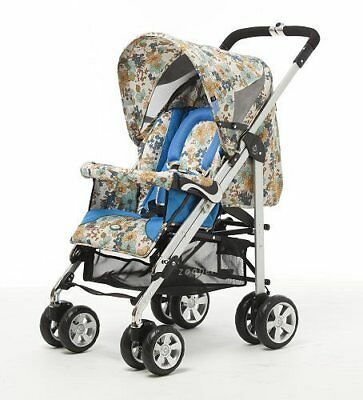 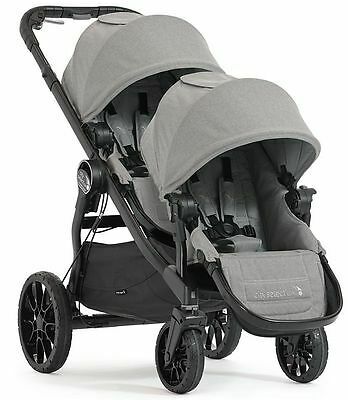 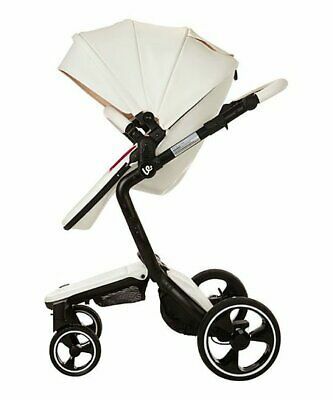 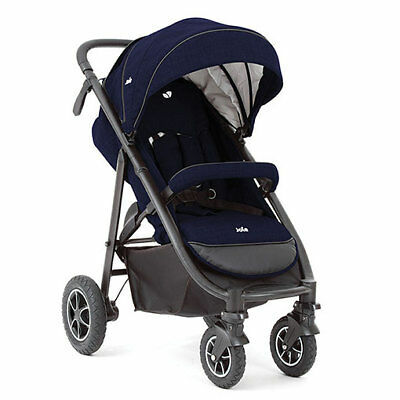 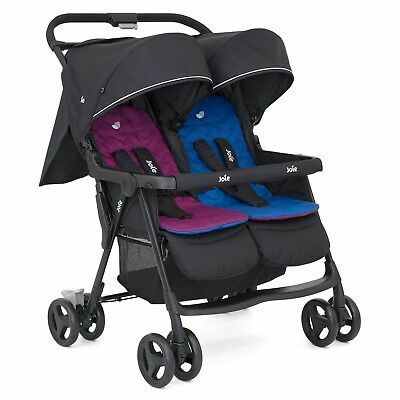 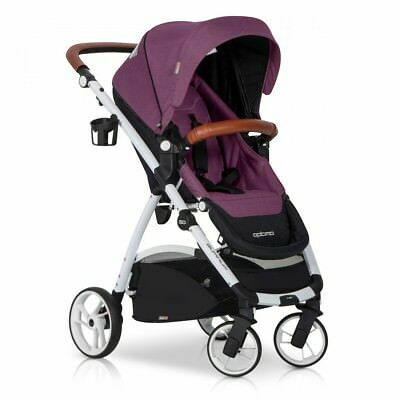 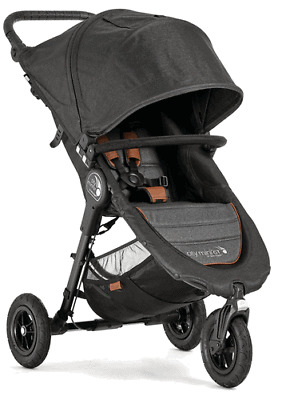 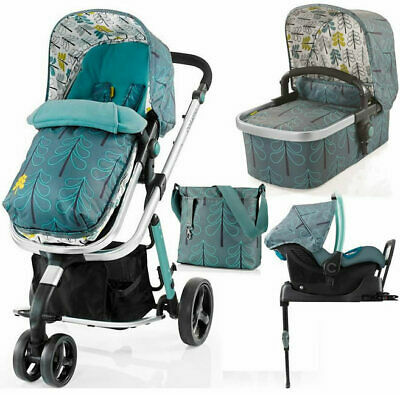 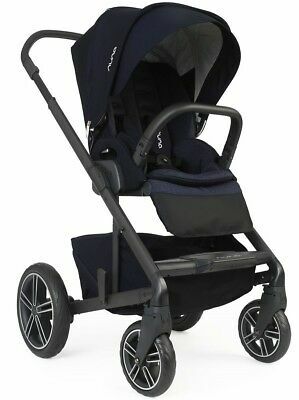 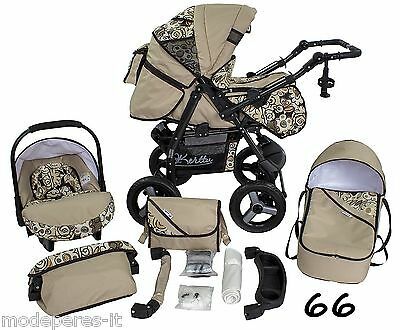 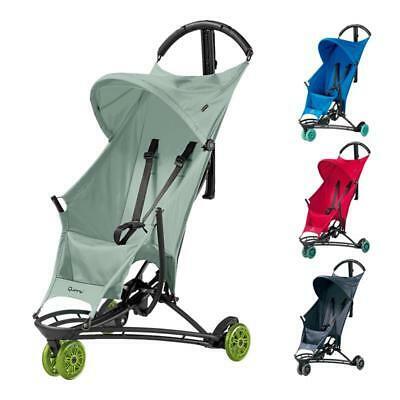 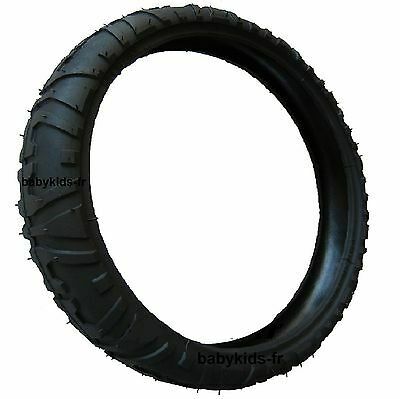 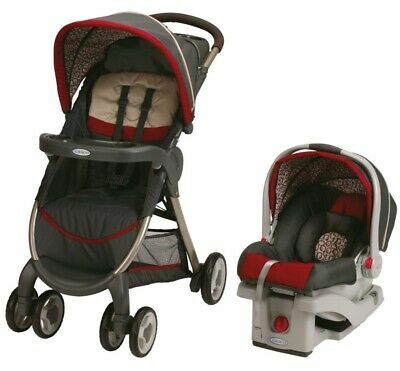 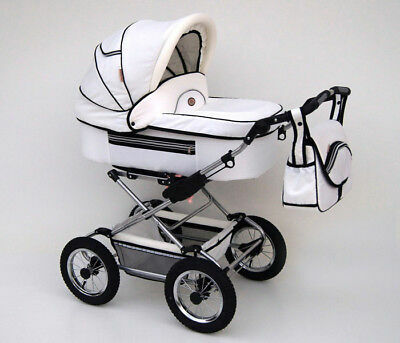 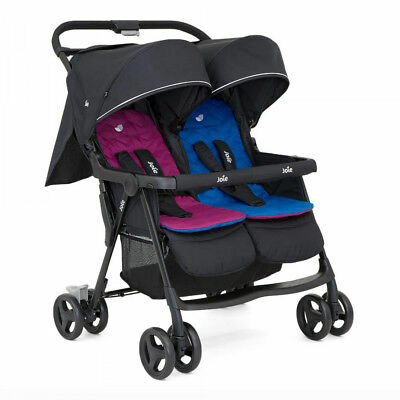 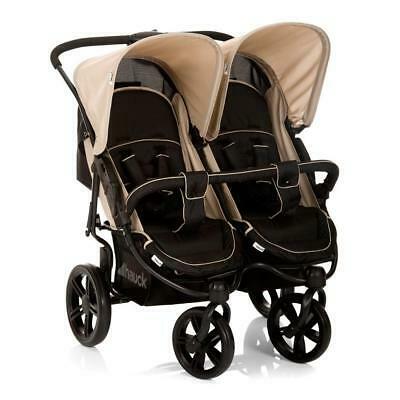 Zooper 2011 Bolero Stroller In Mountain Flowers New!! 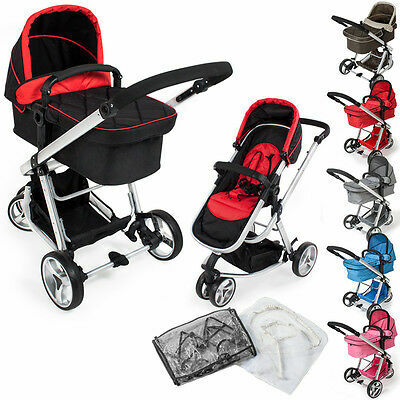 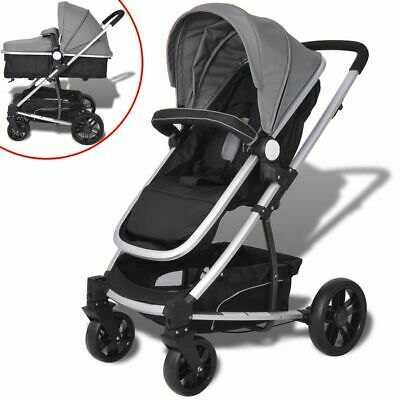 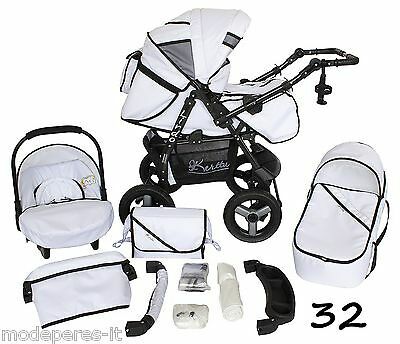 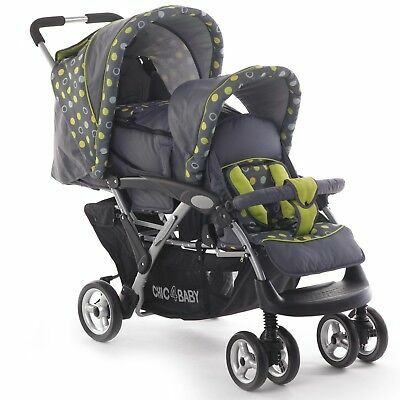 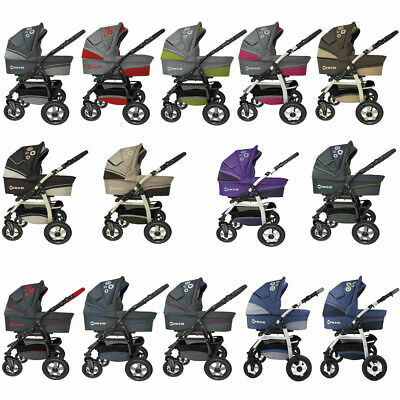 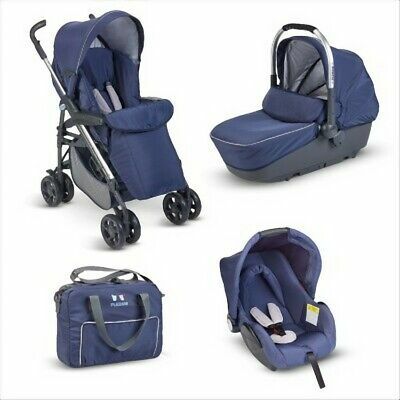 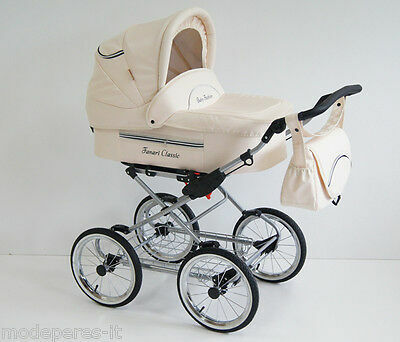 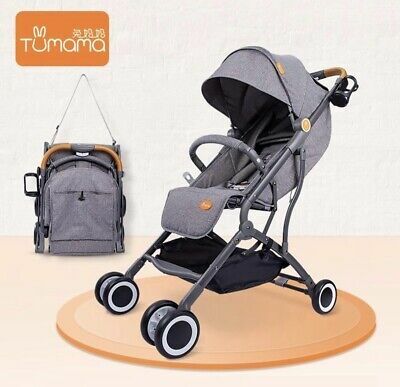 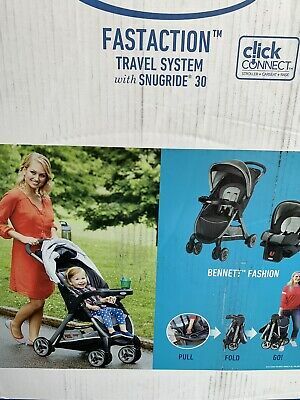 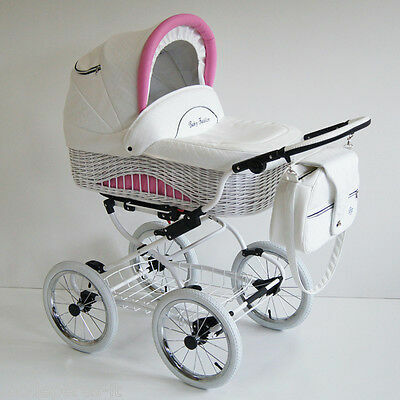 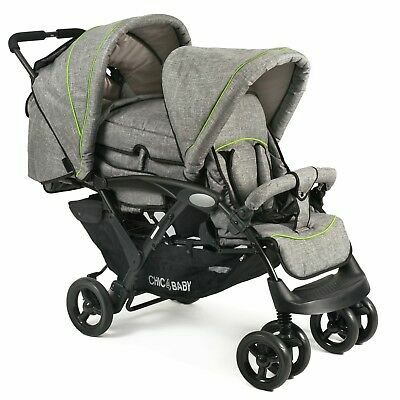 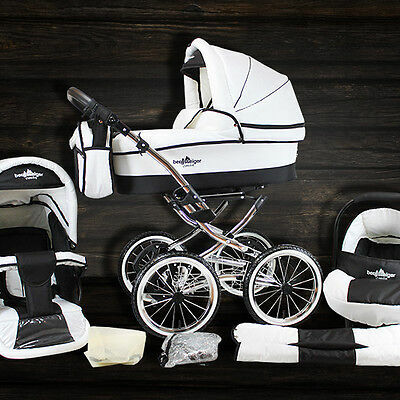 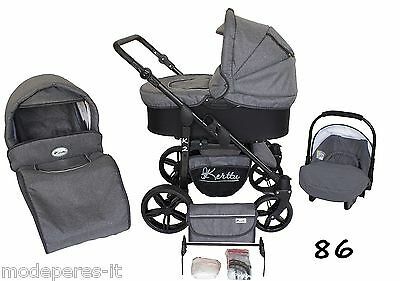 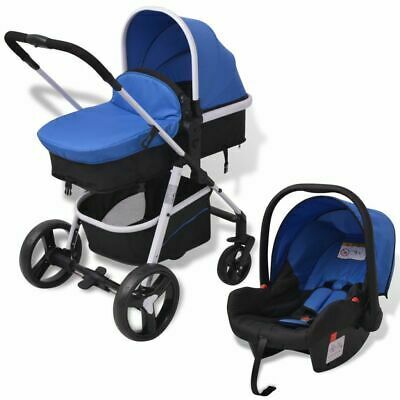 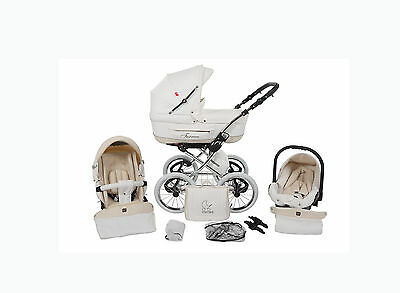 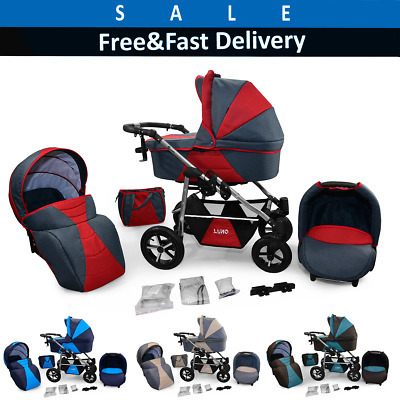 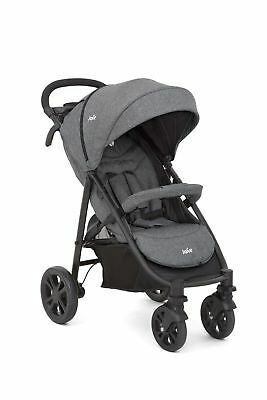 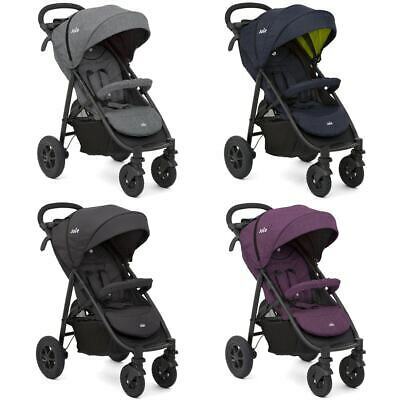 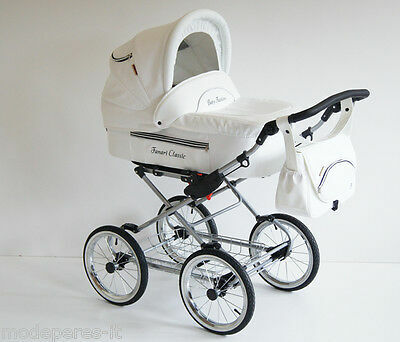 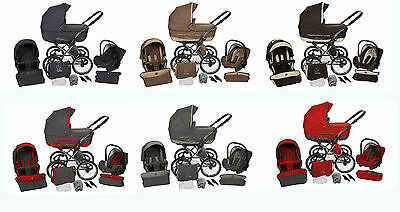 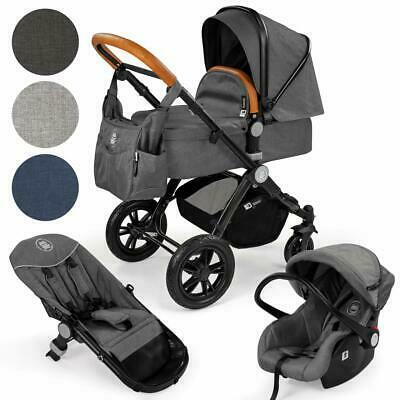 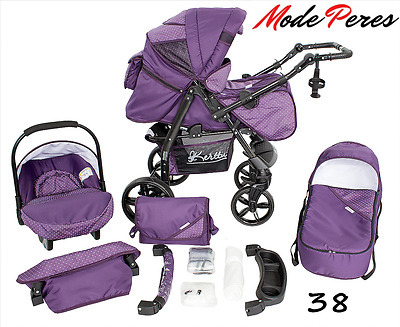 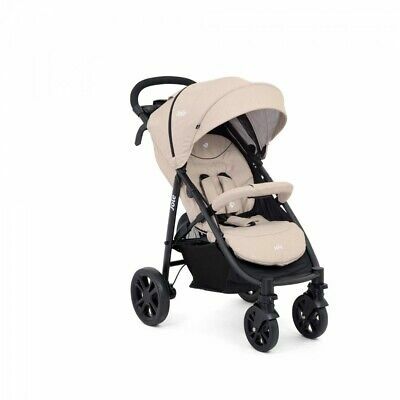 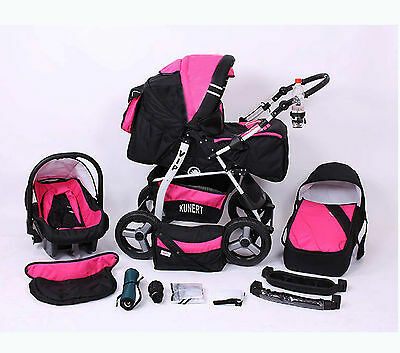 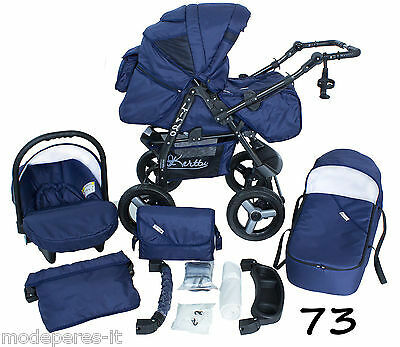 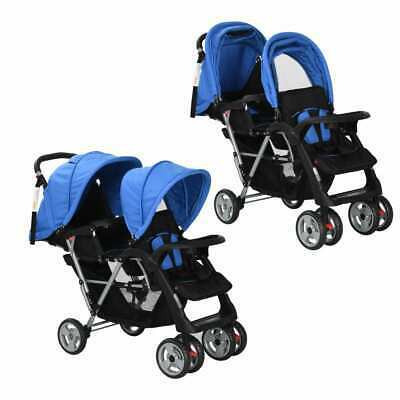 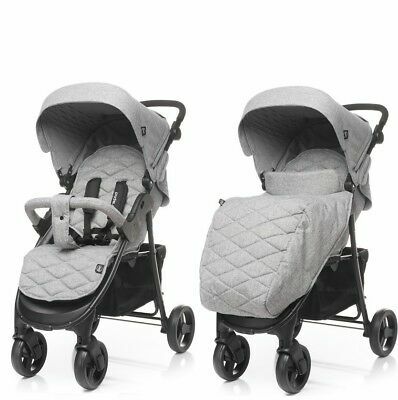 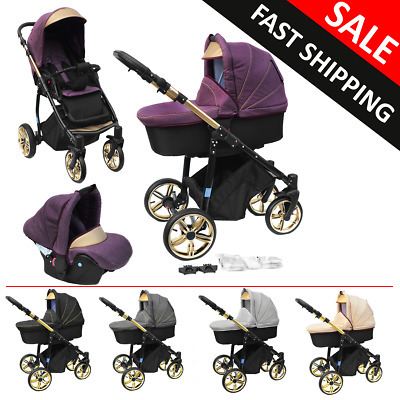 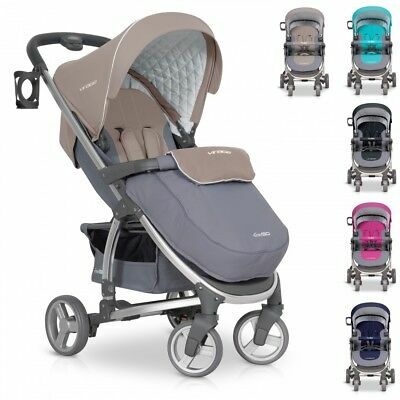 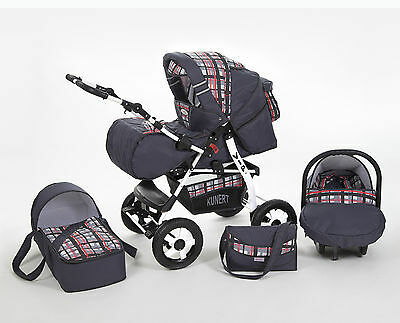 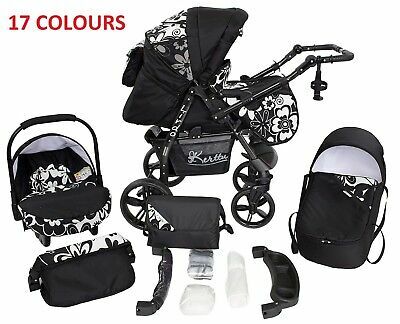 Baby Pram Complete Travel System Pushchair 3in1 Car Seat Carrycot Buggy Newborn! 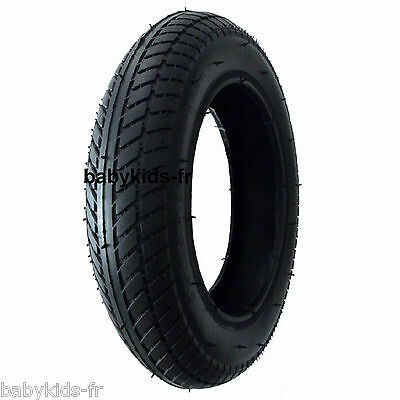 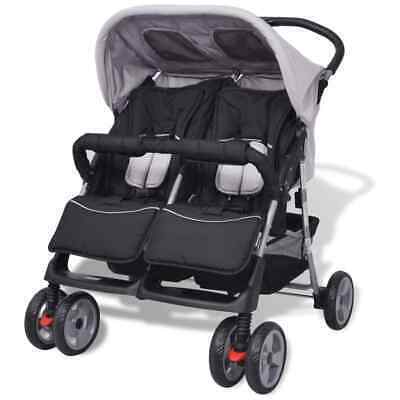 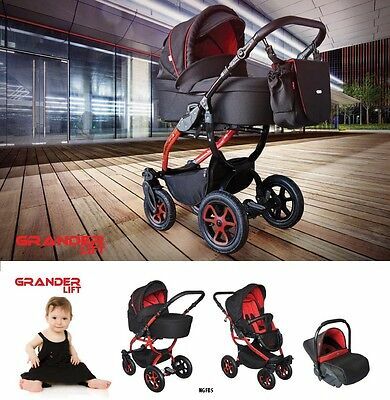 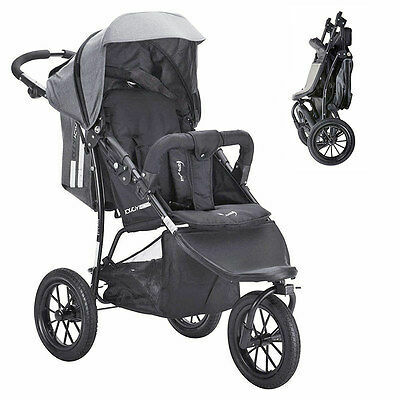 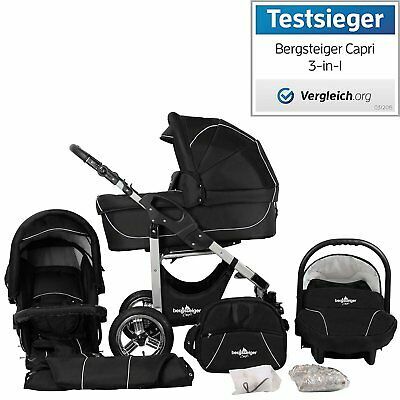 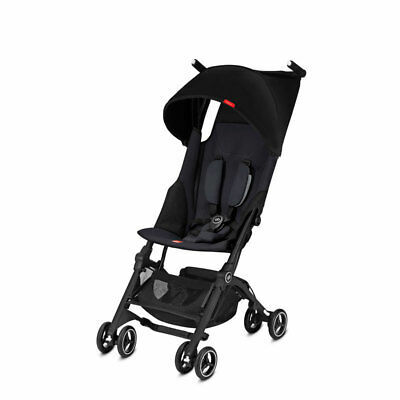 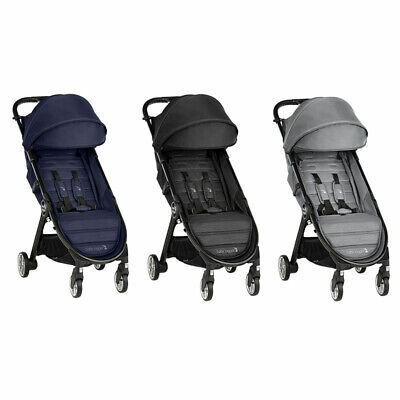 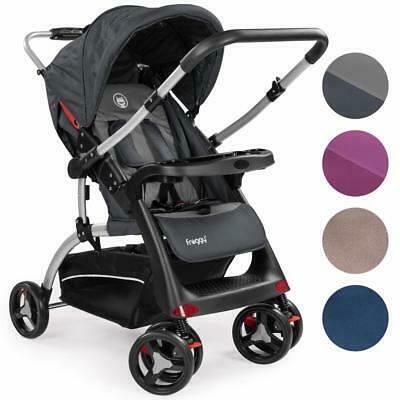 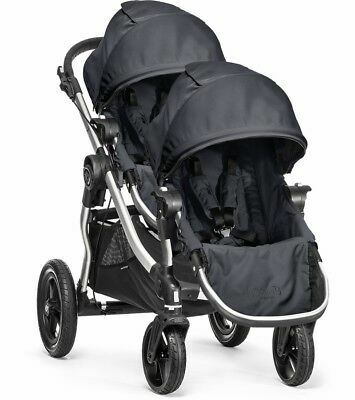 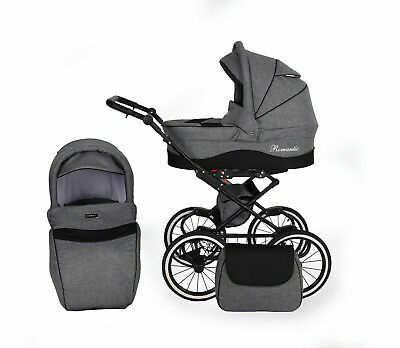 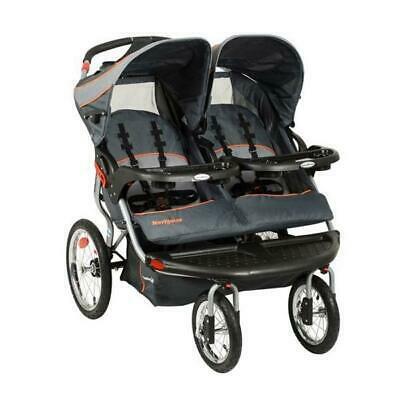 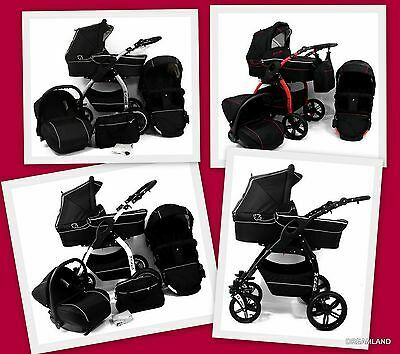 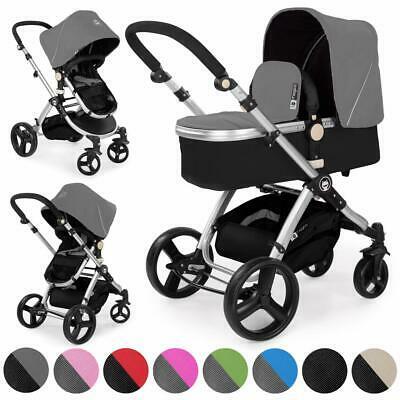 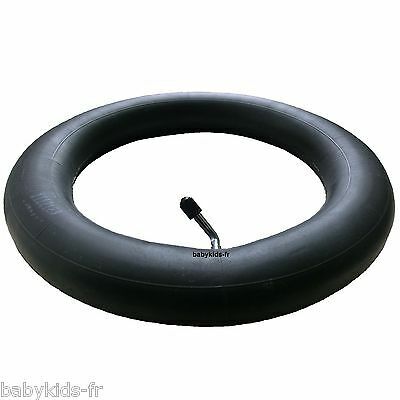 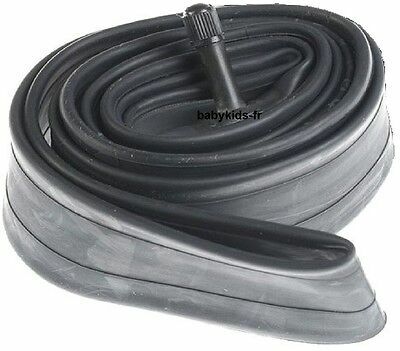 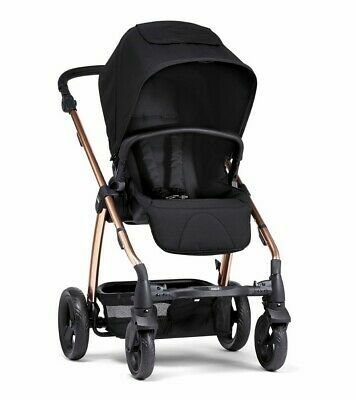 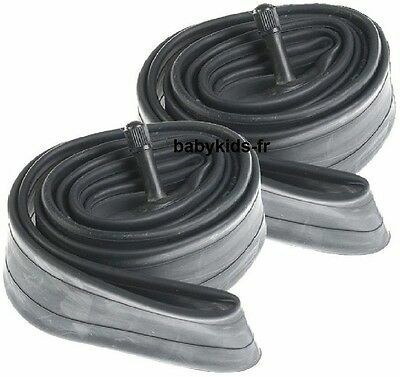 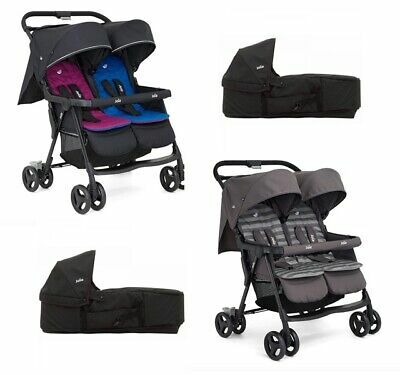 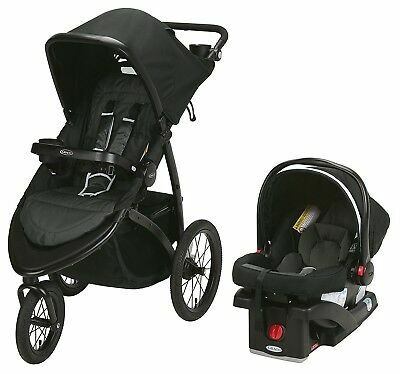 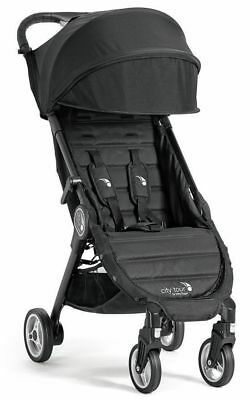 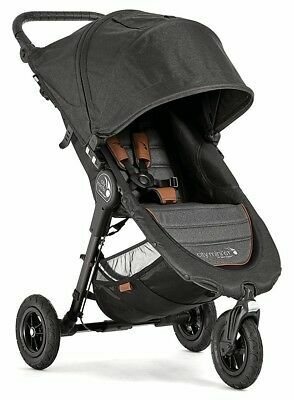 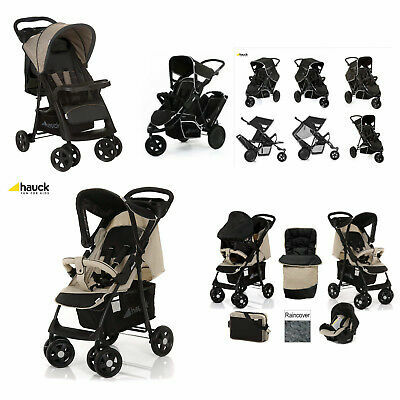 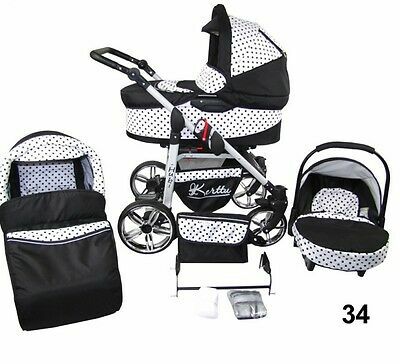 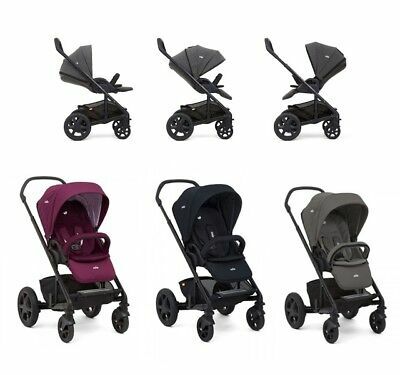 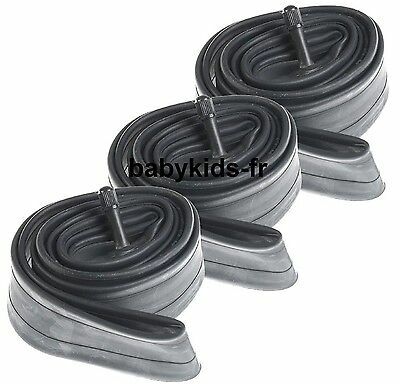 LUCKY 3 in 1 Pram Pushchair Travel System with car seat BLACK !!! 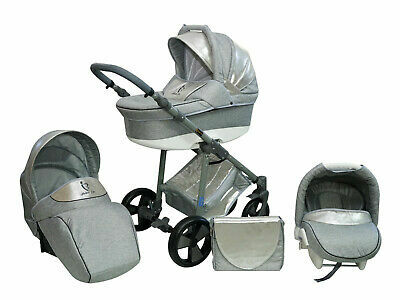 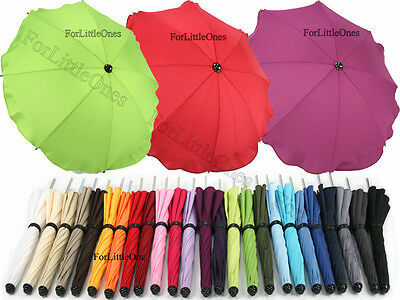 LUXURY!!!!! 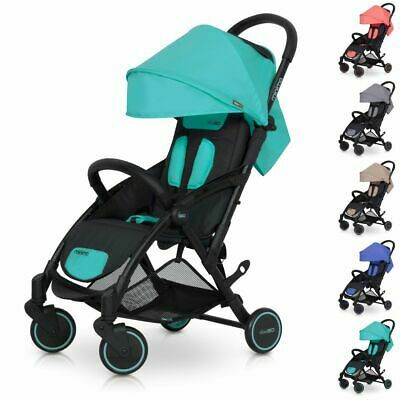 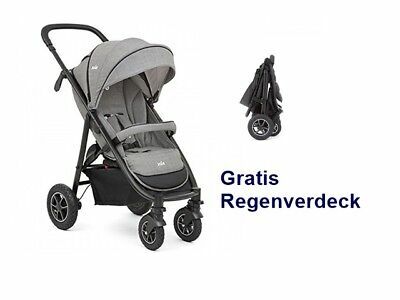 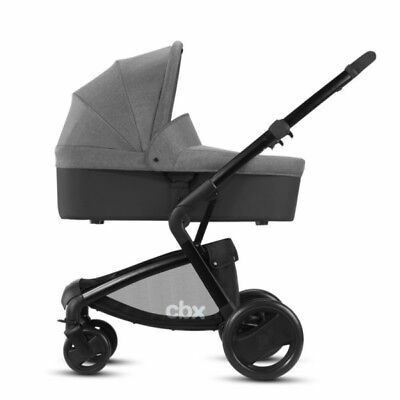 Luxus Retro Kinderwagen + Buggy + Babyschale , in 12 Farben Lufträder 14 Zoll!